Beauty for you and your four-legged friends! 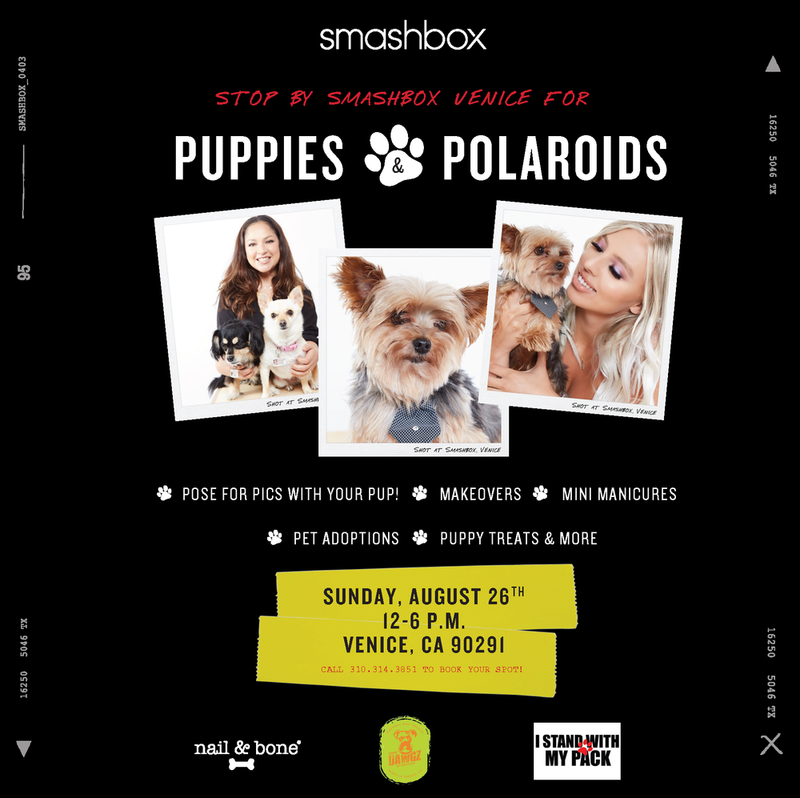 Visit Smashbox on Abbot Kinney this Sunday for a fun day of wagging tails and shiny nails. Call 310.314.3851 to book your spot!